The Supreme Court on Friday allowed Subrata Roy, the Sahara Chief, to go abroad and modified its order restraining him from leaving the country. The bench consists of Justices K.S. Radhakrishnan and J. S. Khehar considered the application of the Sahara group seeking modification in the order in chamber. Roy's counsel and Senior Advocate C A Sundaram, who was present in the chamber, said after coming out that the bench accepted the plea for allowing Roy to go abroad. Sahara had moved the apex court on October 29 claiming that there was a mistake in its October 28 order restraining Roy from leaving the country till it hands overtitle deeds of Rs 20,000 crore to SEBI.It had submitted that that there was difference in the decision which was uploaded on the Supreme Court website and the order passed in the open court. 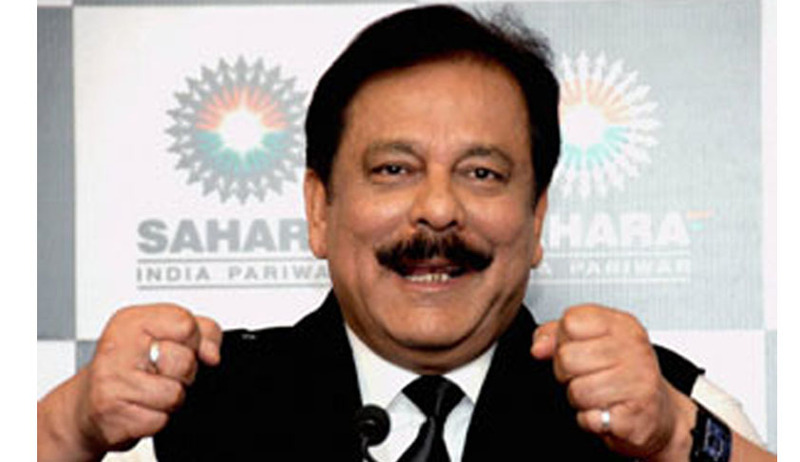 Sahara’s counsel had submitted that while passing the order, the apex court had said if documents are not handed over to the market regulator within three weeks only then Roy would be restrained from going abroad. Making it clear that there is no "escape" from depositing the investors' money with the market regulator, the apex court had asked Sahara to also give valuation reports of properties to SEBI which will verify worth of assets.